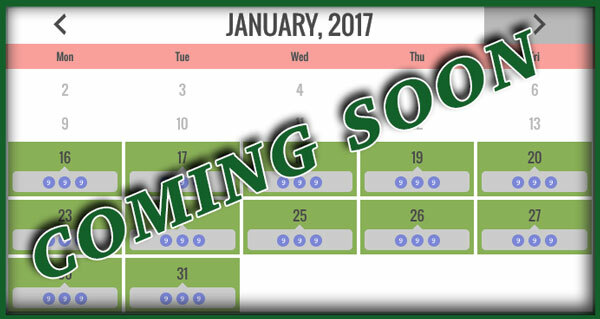 Easy online booking from Red River Title Company is coming soon. Multiple closers and closing times available, 8-5 Monday through Friday. Choose your desired closer from the available dates and times.NOTE: All closing appointment requests will be reviewed and confirmed in the order they are received. A request for specific closing time is NOT a guarantee of availability. A Red River Title employee will confirm all appointments and inform all parties when the appointment time is set.